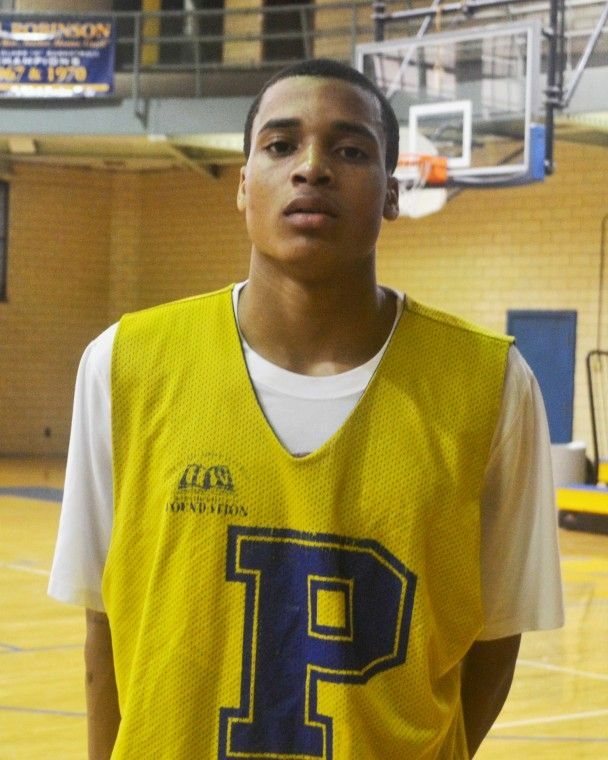 When Pershing High’s Sherron Dorsey-Walker enrolls next fall as a college freshman at Iowa State, the Cyclones will be getting one of the top basketball recruits from the Detroit Public School League. The Big 12 Conference school will also be getting a scholar-athlete whose 3.98 grade point average stands at the top of his class. A 6-4 point guard with shooting range, Dorsey-Walker adds to a long line of distinguished players in Pershing’s basketball legacy that began a half century ago under a legendary coach Will Robinson, who went on to become the first African-American head coach at a Division I university. From Spencer Haywood and Ralph Simpson in the 60s to Robert “Bubbles” Hawkins, Glenn Doughty and Paul Seals in the 70s to Steve Smith in the 80s to, most recently, Derrick Nix and Keith Appling, the state’s back-to-back Mr. Basketball winners in 2009-10, Pershing basketball has set a high standard. A fourth-year varsity player, Dorsey-Walker is in his second year as a full-time starter. Entering Friday’s battle of PSL East Division unbeatens against Crockett, he’s averaged 15 points, five assists and four rebounds as theDoughboys’ floor leader. 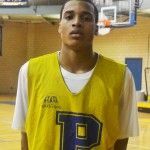 Dorsey-Walker started some games as a sophomore after getting decent minutes as a freshman when Pershing won the Class A state championship in 2008-09, the fifth in the school’s history. A year ago, many expected Dorsey-Walker to have a breakout season. But his struggles mirrored those of the team as the Doughboys had a rare off year. Dorsey-Walker acknowledges he might have been too laid-back last year. “It was hard coming to practice knowing that you’ve lost 10 games,” he said. “I didn’t step up as a leader. I thought it was the seniors’ job to lead, but anybody can lead. This year I wanted to be a better person and a better player and take responsibility for how we play as a team. There’s one other goal Dorsey-Walker has for his senior year. That’s to deliver the graduation speech as the Pershing High Class of 2012 Valedictorian. “It’s important to show all my hard work not just on the court but off the court, too,’’ he said.